Create Pretty Blog: iPhone pictures: what to do? So I am back to organizing photos. 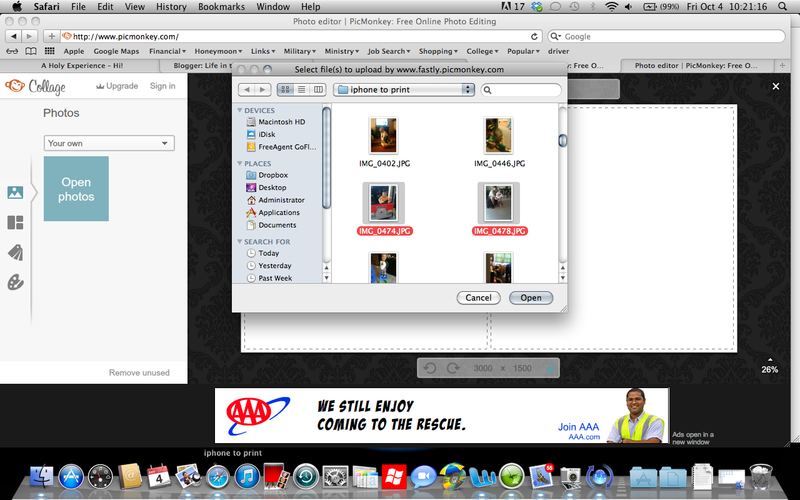 I've spent the majority of this week and last organizing pictures. Hardcopy and digital. I swear it NEVER ENDS. 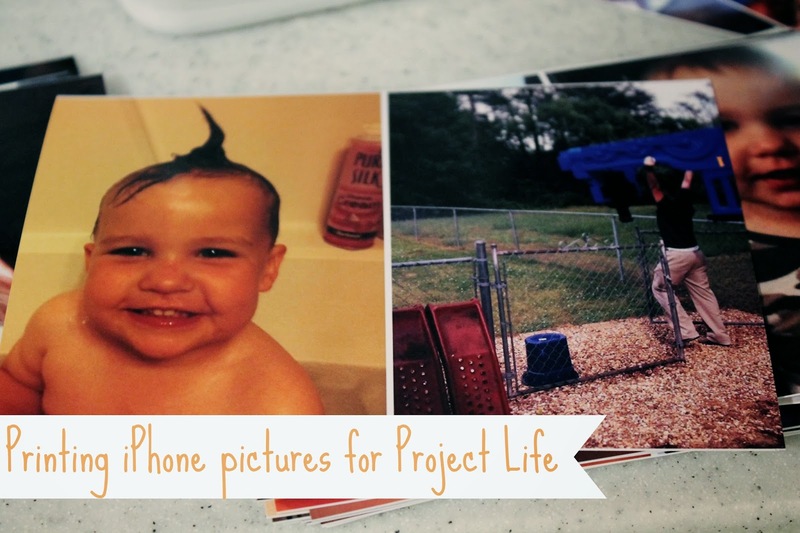 A few days ago I shared about Project Life. Now I'm here to share what in the world to do with all those iPhone pictures. If you're like me you have 1000+ sitting on your phone and computer. Every time I updated my phone I would do an iPhone dump. I'd copy all my files on to my external hard drive. Except sometimes I didn't empty them off my phone... which meant I'd end up with copies of copies of copies. Just sitting. I seriously had a trip down memory lane seeing these! Pictures all the way back to when Luke was born. I didn't jump on the instagram train until recently. I realize this will be 128457809274times easier now since I have pictures on there but I also don't upload every photo to instagram. I think my friends would hate me if I blew up their feed with my kid's pictures. I realized that as I was assembling my Project Life binder that a huge majority of my life are recorded on my phone. And I wanted those pictures in my book. I jumped on Dr. Google and he brought me to this site. She gives AWESOME instructions for how to print instagram pictures cheap at Costco and how to print iPhone pictures using another method. I will be using her method for the pictures already on my phone. My issue was 1/2 of my pictures weren't on my phone. They were backed up on my external hard drive. And I had no idea how to print them at the drugstore or Walmart without the formatting being off. 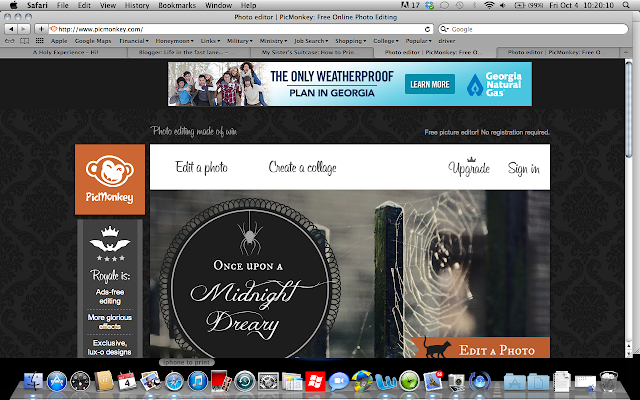 I realized that I could probably do this on Picmonkey. I love Picmonkey. To walk you through this I took screen shots. Remember I had all these stored on my external hard drive. I weeded through them and copy/pasted just the pictures I wanted to print into a new folder labeled "iphonetoprint" on my desktop (that way I wouldn't have to keep flipping back and forth from the external hard drive to my desktop to Picmonkey). This is done on a Mac. If you don't have one, I have nothing to offer but my condolences. Only kidding- I'm sure it's just as easy on a PC. Just different keystrokes. 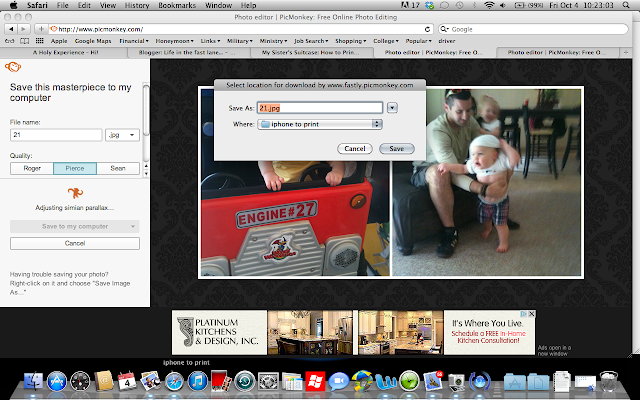 First I pulled up Picmonkey. and clicked "Create a Collage". The issue with iPhone pics is they are smaller than the traditional 4x6 photo. But they're not a perfect square 4x4 like Instagram either. So I pulled up a basic 4x6 frame with a place for 2 photos. Notice the far left sidebar looks like a collage. 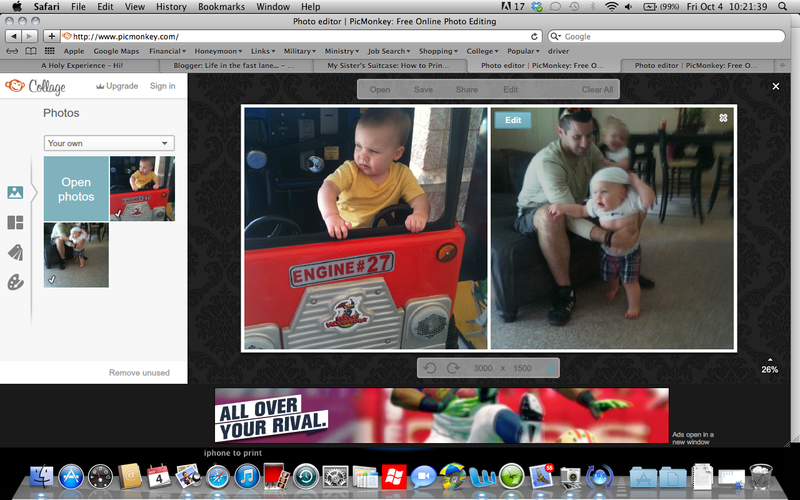 This is called "Ducks in a Row" and I clicked on the only option to give me 2 photos. On the left side bar click the icon that looks like a mountain/moon and then click the "open photos" button. Choose the folder where you saved the pictures and click on the 2 you want. I only uploaded 2 photos at a time. Since Picmonkey doesn't save pictures on their site, there is no reason to choose more than you are using. It's just a waste of time because you'll have to do it again for your next collage. The 2 photos will pull up around the "open photos" button. Click and drag the photos to the desired location. That's it! Now click "save" at the top right above the picture. Save it whatever you want wherever you want. I saved it in the same folder, that way they were all contained when I go to upload and print. Also you don't have to exit out of this screen to do another print. You can just keep saving over the picture before. 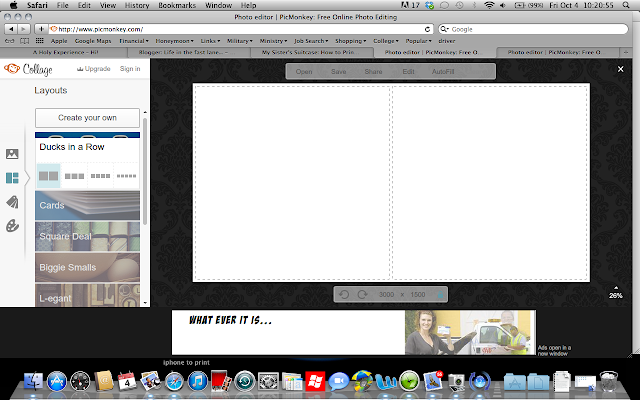 Picmonkey doesn't save anything to their site so once you save it to your computer, it's saved. After weeding through the 1000+ pictures I weeded it down to 148/2 per print=74 prints to pickup. I downloaded the files and had them printed at Walmart only because I can do it quickly through their site. They print the standard 4x6 size. I also still have some prints on my phone that I'm going to play around with. 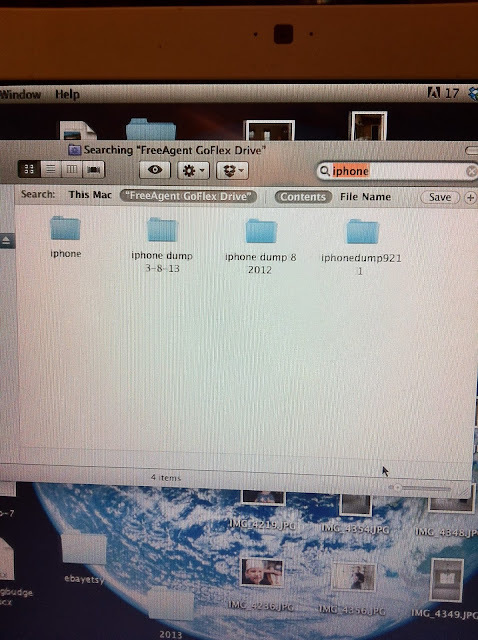 I am going to follow the link at the top to get my Instagram pictures and current phone pictures off my phone. I already downloaded the Picframe app. Each 4x6 picture can be cut in half to make a 4x3 size photo. This is the exact size of the journaling cards in the Project Life kit! So each of these pictures can be "sprinkled" throughout my binder! So excited about this because I don't have to buy different size dividers or worry if they don't make that size! Especially on this page when there are so many places for 3x4 cards that seemed wasted before! Also keeping in true Project Life style I am not cutting any pictures except to cut the 4x6 print in 2 to make 2- 4x3's. I sat on the couch in from of my favorite show and had all the cutting done in no time (with no snippets- that's what I used to call the tiny little cutting pieces when I was a teacher). That's it! Pretty easy- and I'm excited about playing around with the photos on my phone! !